One Foot³ is Confluence Gallery’s Annual Holiday Gift Show. The exhibit will feature works in all mediums that are 12 x 12 x12 in size and priced under $300. IN THE COMMUNITY GALLERY: STEVE WARD “LUMINANCE”. 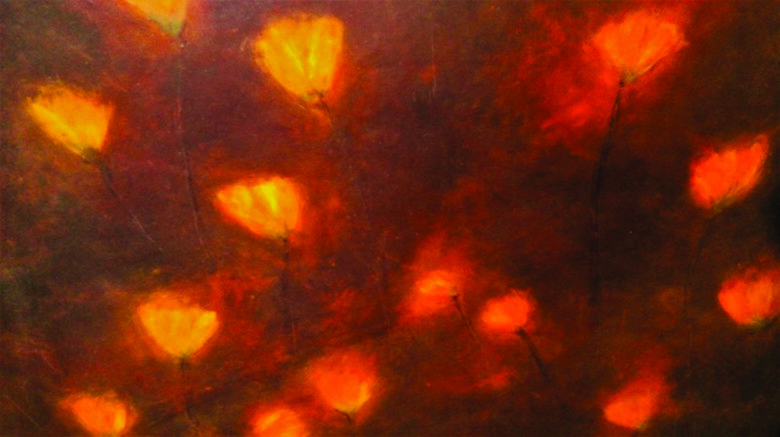 Luminance features…..by Methow Valley artist Steve Ward. Drawn to imperfection and impermanence, Ward’s paintings suggest shadow and light, images or remnants of a moment in time to be pondered, filed away, discarded or retrieved.